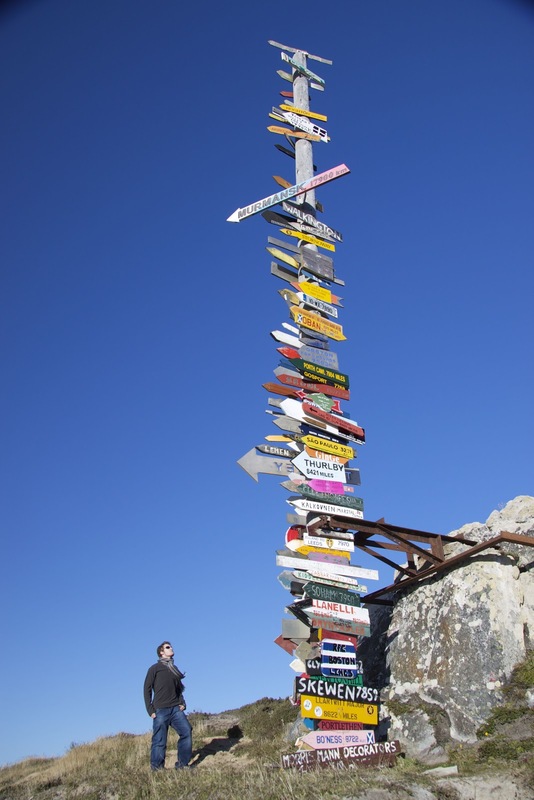 Todays picture of the day is of a sign post randomly placed on a tiny little island in the South Atlantic, The Falkland Islands. 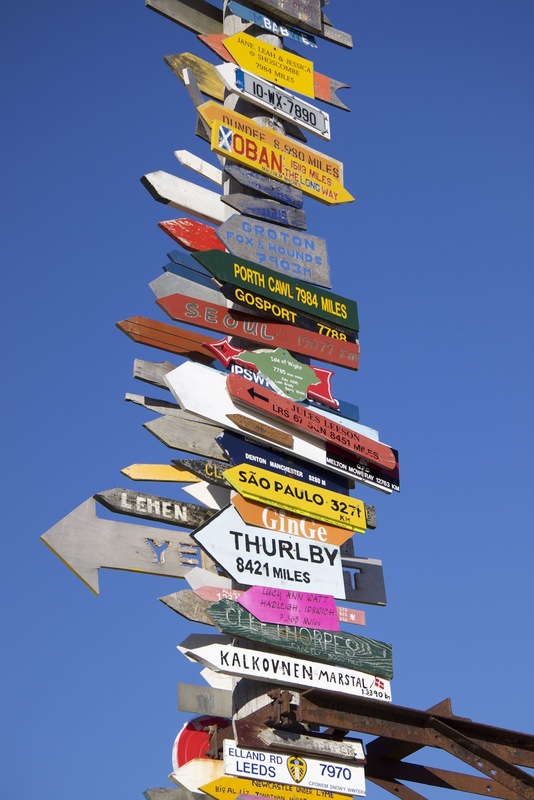 To give you an idea of how far away that is try and find a place name that you recognise and you will get a fair idea! It was a glorious day in the falklands, blue skies but very windy so I chartered a pick up truck and set off for a day of exploration. This was quite a find and of course I had to stop and check it out further! This entry was posted on Saturday, October 20th, 2012 at 7:11 am by The Mariner. You can follow any responses to this entry through the RSS 2.0 feed.